Al Arthur is a visual effects animator. 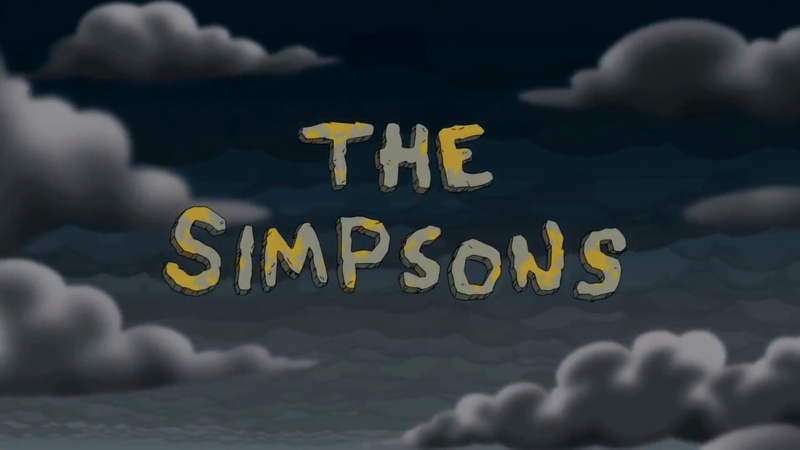 He served as part of the PDI Computer Animation Team for the "Homer3" segment of "Treehouse of Horror VI". Modified on June 16, 2018, at 14:06.